Not all women with irregular periods have PCOS and women with PCOS can have regular periods. As a complex hormonal and metabolic condition, PCOS and its diagnosis can be a tricky process and this is quite a vexation to many women. Why is PCOS diagnosis tricky? When it comes to PCOS diagnosis, there is certainly a bit of unpredictability for various reasons. First of all, PCOS symptoms are varied. Added to that, not all women experience the same symptoms. Further, many other conditions share the same symptoms as PCOS. So, there is every chance that symptoms can be misread. Considering the wide range of PCOS symptoms, women often tend to consult a gynecologist, dermatologist, or other practitioners instead of an endocrinologist at the first appearance of symptoms. Moreover, it is known that certain symptoms of PCOS tend to change. For example, a woman with excess facial hair as a PCOS symptom in her teens might have infertility as a PCOS symptom in the reproductive years. It is advised that women experiencing any irregular menses or excess facial hair consult an endocrinologist. Oftentimes, symptoms like acne, and excess facial hair may occur in women without PCOS. 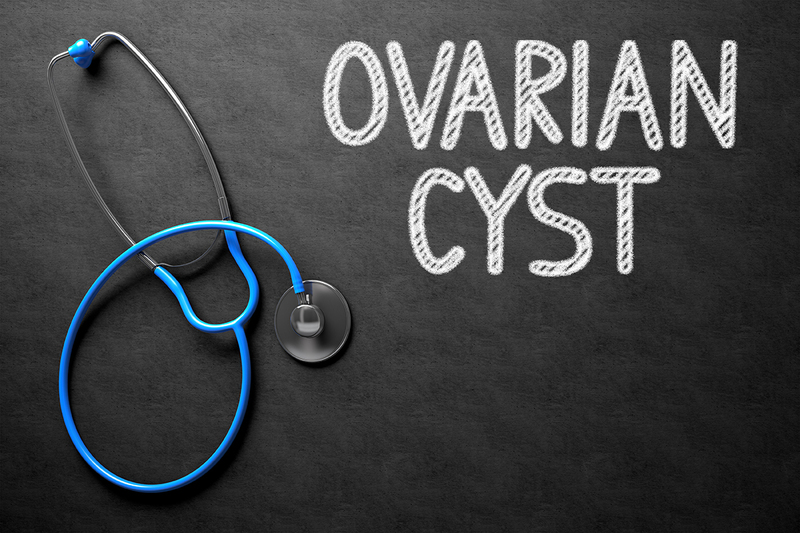 Even anovulation, and ovarian cysts can occur in other conditions making PCOS diagnosis a daunting task. Who should get investigated for PCOS? With the complexity involved in the symptoms, PCOS diagnosis and investigation should be done for women who have the following characteristics. Since there is no specific test for PCOS diagnosis, a combination of certain clinical features is considered as PCOS. Along with these, a presence of insulin resistance is also considered as there is a strong link between PCOS and insulin resistance. The above mentioned clinical features of PCOS are a consequence of hyperandrogenism and chronic anovulation; however, PCOS diagnosis is confirmed only after ruling out any other adrenal or pituitary gland diseases that also cause hyperandrogenism. Other medical conditions like hypothyroidism, Hyperprolactinemia, and pregnancy should also be ruled out in order for PCOS diagnosis. Since PCOS manifests in the form of multiple symptoms and each symptom can be caused due to other conditions, there are certain criteria for PCOS diagnosis. The Rotterdam criteria is among the most contemporary set of rules for confirming PCOS diagnosis. Having any two of the following three criteria is considered as PCOS. Once PCOS diagnosis is confirmed, further tests like oral glucose tolerance test, lipid profile test, and tests for the sources of hyperandrogenism are done.